September will soon be upon us which means the best parts of the year are just around the corner; pumpkin spice everything, Halloween (which seems to be starting mid-August now), crispy and/or crunchy leaves on the ground, caramel corn as well as caramel apples and, best of all, my birthday. 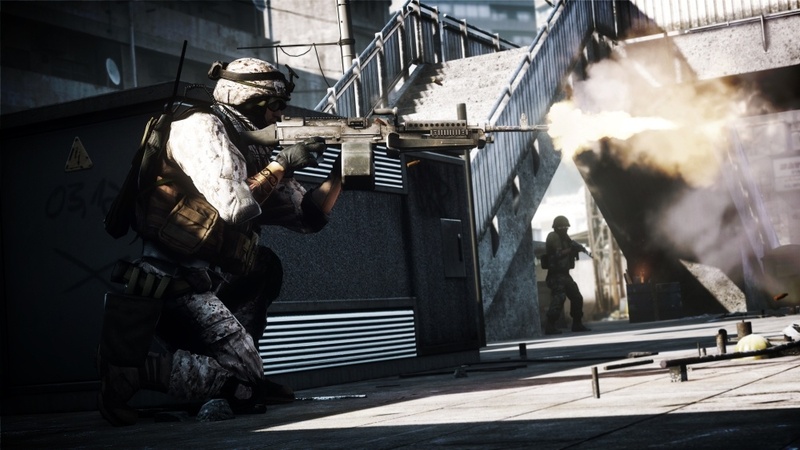 September also brings a new batch of free games to celebrate with Xbox’s Games With Gold, though sadly, only one co-op title in the bunch: Battlefield 3. 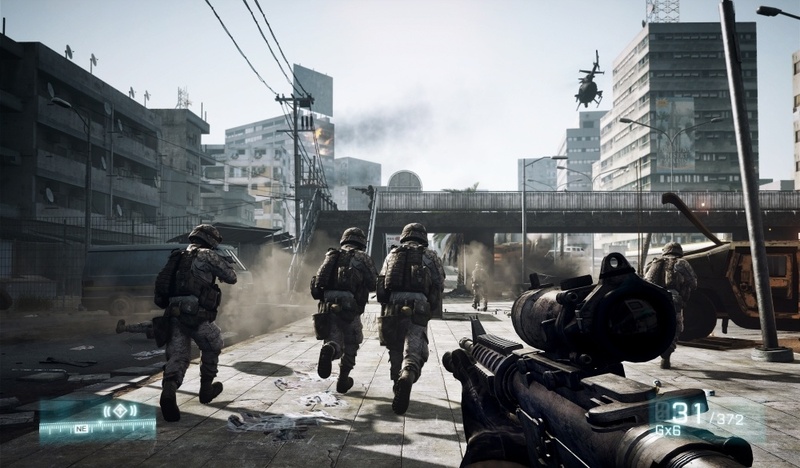 While there are four titles offered in Microsoft’s Games With Gold, Battlefield 3 is what we here at Co-Optimus are excited about. 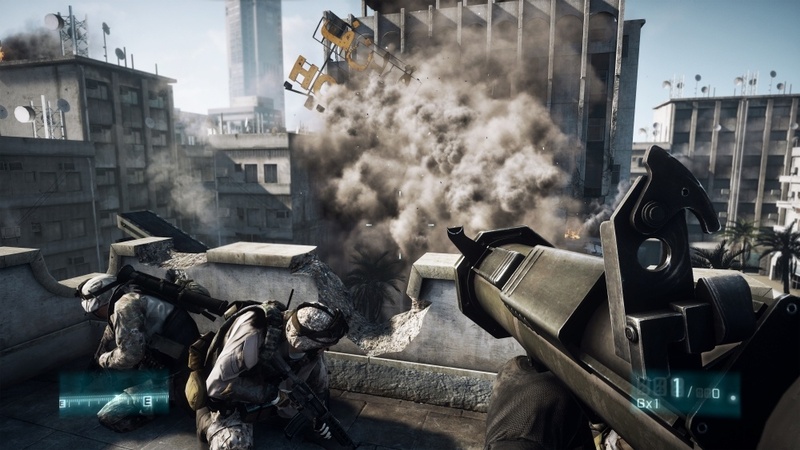 Battlefield 3 was 2011’s version of the popular Battlefield series before the series explored a cops and robbers style slant in Battlefield Hardline, after which, the series returned to its military roots for 2016’s most recent installment into the series, Battlefield 1. 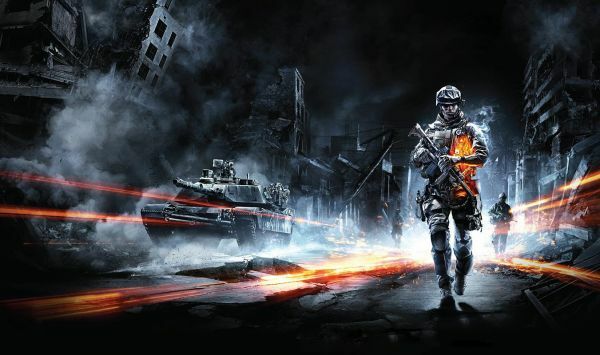 The game features multiplayer as well as co-op gameplay with the latter coming in the shape of missions. These missions are quite difficult, with our own Nick Puleo fighting tooth-and-nail to succeed. 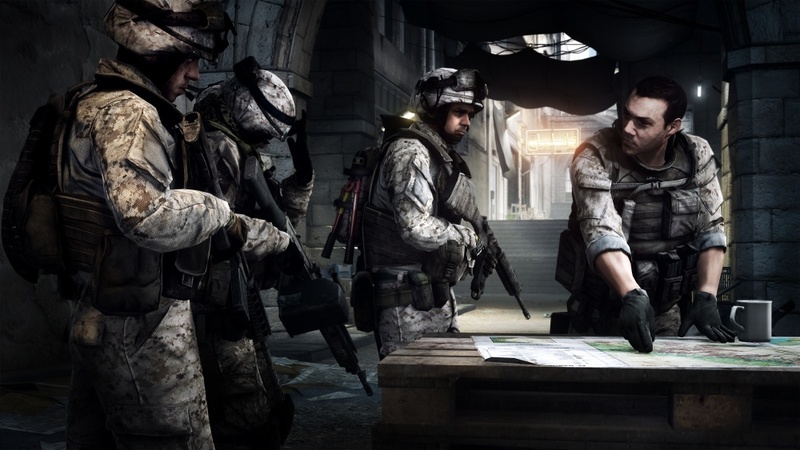 You can read all of Nick’s thoughts here with our full review of Battlefield 3. For the rest of Xbox’s lineup, Forza 5 and Hydro Thunder Hurricane become free (for Gold members) starting September 1st. This lasts for half of the month, with Hydro no longer being free come September 16th. 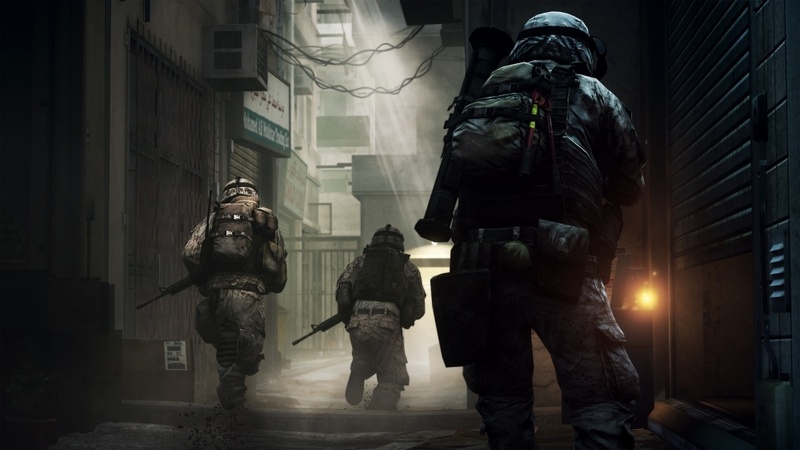 However, on the 16th, Battlefield 3 and Oxenfree both become free, with their sale prices extending through the 30th for Battlefield and Forza 5, while Oxenfree will be free until October 15th. 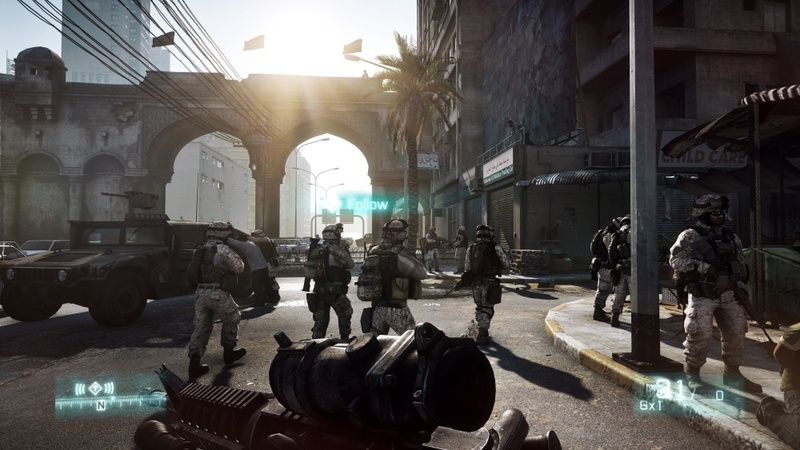 While Battlefield 3 is the only game to offer co-op, both Forza 5 and Hydro Thunder Hurricane do have multiplayer features, while Oxenfree does not. 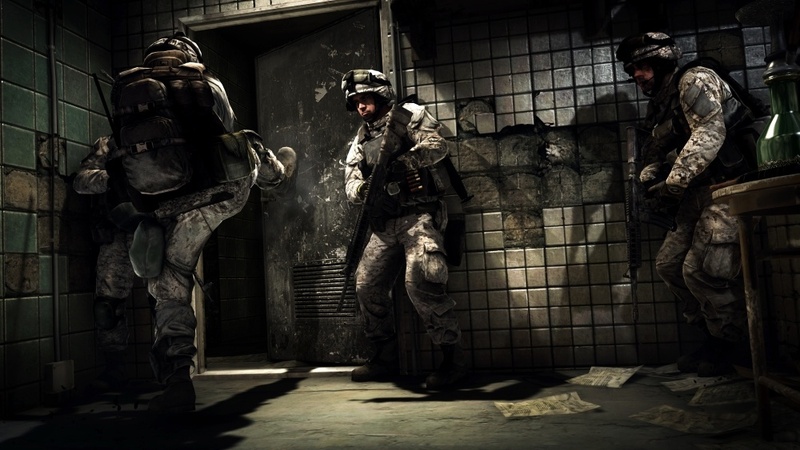 Will you me suiting up for co-op combat, or is some singleplayer seclusion what you have been needing? Let us know in the comments below, and as always, for all things co-op, stick with your friends here at Co-Optimus.com! Page created in 0.4580 seconds.